Whether they’re celebrating one year or thirty years with your company, a work anniversary is a perfect time to acknowledge an individual’s achievements. 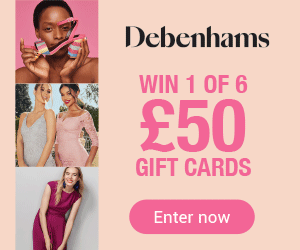 Give them a One4all ‘Happy Anniversary’ Gift Card to show appreciation for their time with your company, and they’ll be able to spend it in thousands of outlets, including Debenhams, Argos, Boots and H Samuel. 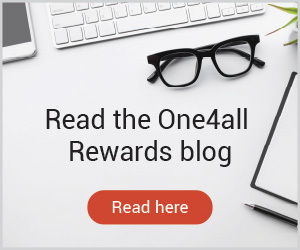 The One4all ‘Happy Anniversary’ Gift Card – a perfect reward for your staff.